A run is only as great as the snack you have before it. A runner is only as successful as his or her snack beforehand. I know when I use to run, sometimes I would have to cut it short because I was so hungry (story of my life). If you are like me, and need food before a run, here are some great choices (and healthy) which can help you reach that extra mile when you go for your run today. First, check out how to conduct what best time to eat before a run and what size snack your body needs based on who you are as a runner/individual. 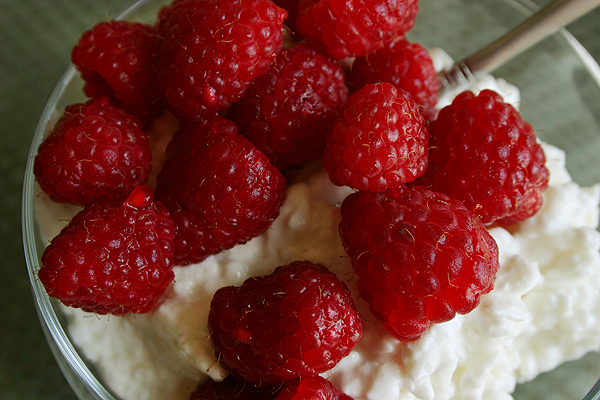 Berries (even with cottage cheese), is a tasty- yet energizing- snack 60 to 90 minutes before a workout. The berries provide the carbs you need to sustain energy during your run, while the cheese has nutrients such as potassium, calcium and Vitamin D which are all important when working out to reach maximum results. For those looking for a quick snack 15-30 minutes before working out, oranges are great. The vitamins in oranges help prevent muscle injuries and won’t be too filling if you don’t want to wait to digest a heavier snack. Oranges are enough to ease hunger, without bothering you while you run. For those who are looking to run for awhile- around 60-90 minutes -bananas are a great snack to munch on (especially with a tablespoon of nut butter) about an hour before you hit the pavement. This snack will help you stay hydrated- plus will give you heart healthy fats and carbs for energy. Bananas are great before a run as they are high in carbs and potassium, an electrolyte lost with a lot of sweating. 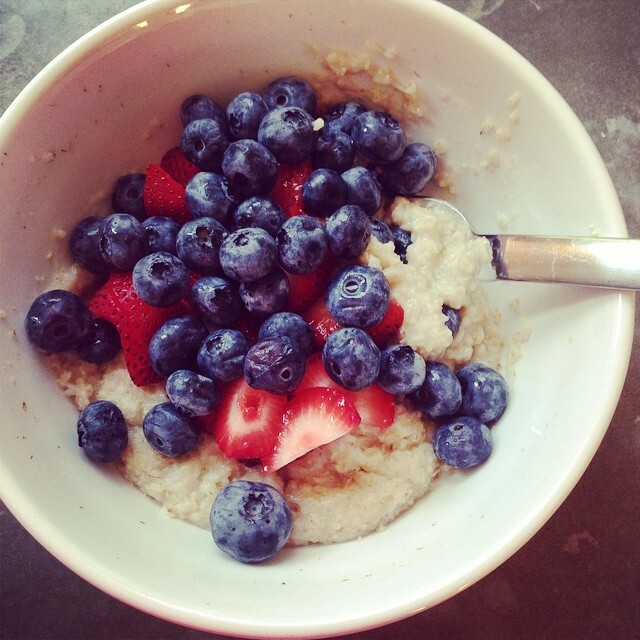 Oatmeal is a great snack for pre or post recovery, as it has a ton of carbs which help you reach your distance goals, or help your muscles restore and recovery energy afterwards. Quinoa also has a ton of complex carbs which are great to sustain energy. Check out this power house snack for those looking for more of a meal about 2 hours before you go for your run. It will keep you full and energized and yet not too over stuffed by the time you start your workout. 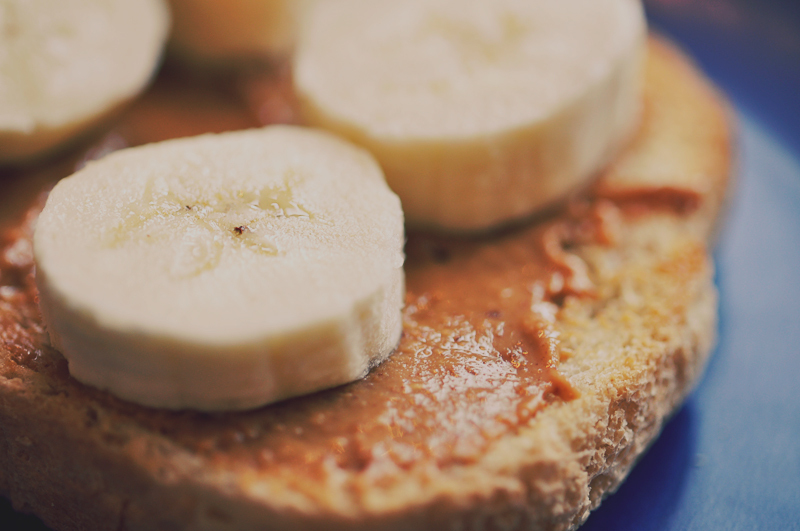 Any nut butter, but especially peanut butter, is great to eat about an hour before a workout because the protein will help feed off hunger while you run. Meanwhile, the potassium in a banana fights off muscle cramps. Also, the bread is important too. 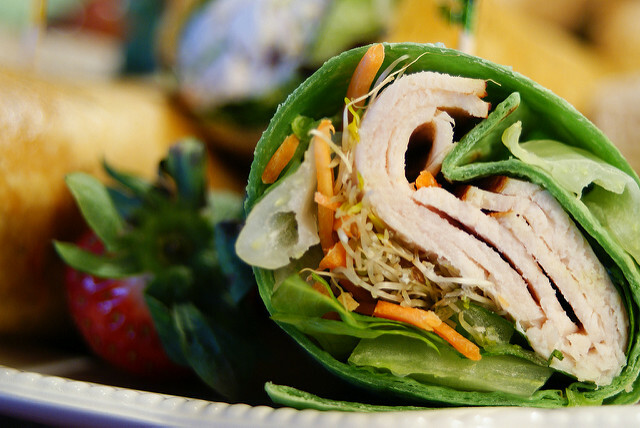 Stick to whole grain breads as its one of the best things to have before a workout. This snack or mini meal is great 60-90 minutes before you run, as it aids in long lasting energy and post workout recovery. You will definitely be less sore afterwards due to this snack. Need a small snack? 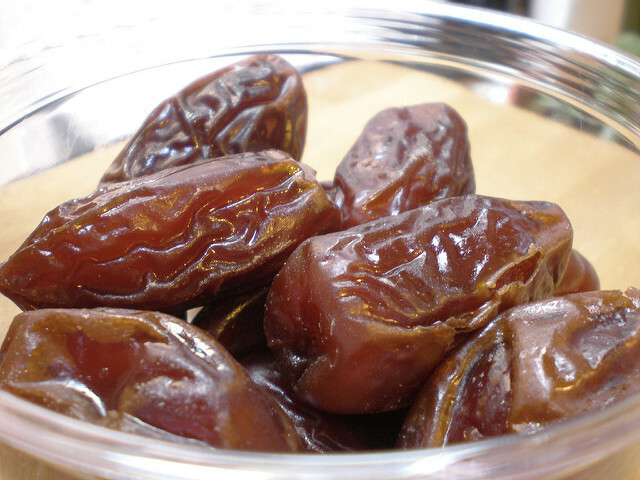 Dried dates are great because they are a concentrated source of quick carbs, as well as packed with potassium to help muscle recovery. Dried fruit, along with some other snacks I listed have been found on many food lists before you hit the running trail. This is great to cool you down and hydrate you before a run. The caffeine can improve you focus during your run if you had a long day or need a wake up call before a morning workout. Coffee is definitely a drink to be aware before and after a workout, even if it’s not running. 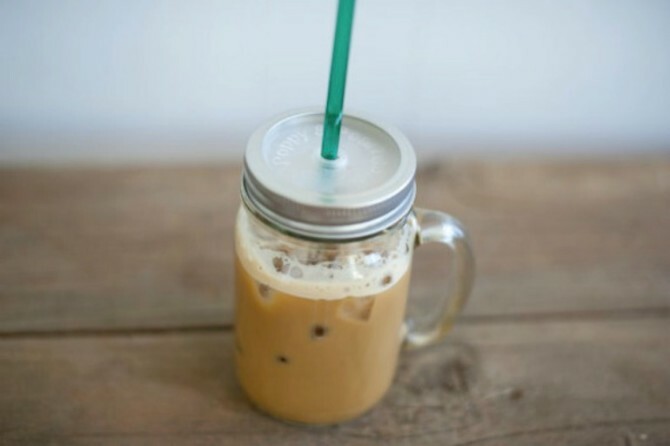 Try stepping up your ice coffee game before your next run. This is a great carb and protein combo that will help keep you going during a longer run. 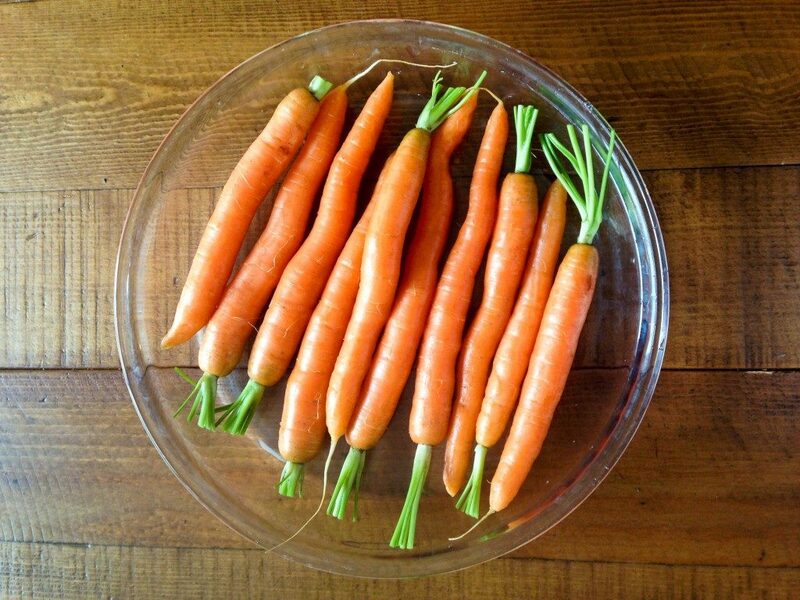 If you don’t like hummus, try roasting your carrots for a snack. This is a great snack for long lasting energy when you just don’t feel like going on that long run today, it will help you get there. Packed with healthy carbs, it’s energy packed, and also helps reduce belly fat when paired with working out, which is always a plus. 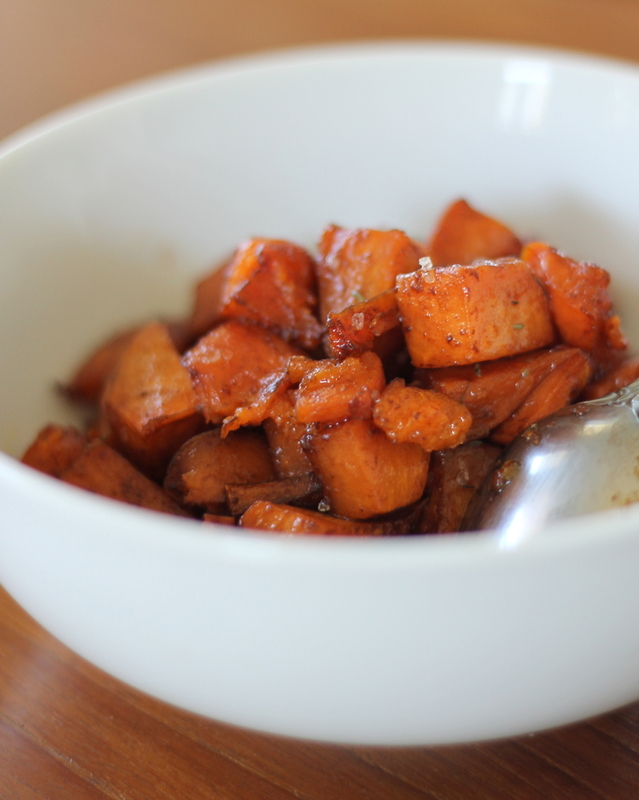 If you want your sweet potatoes a little sweet, you can make them with this recipe, which calls for brown sugar. 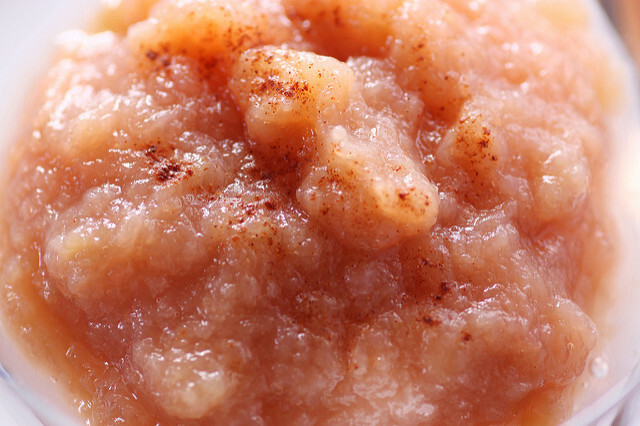 Applesauce is another great snack when you want something only a few minutes before you are breaking a sweat. It is a carb which is easily digestible so your stomach won’t feel uneasy while running. The snack before you run, or workout even, is crucial to your energy level, hydration, muscle injury prevention and the overall enjoyable of your work out. Furthermore, it is also important to be aware about the snacks you should be avoiding before you exercise. Next time, make you you are snacking right with these awesome snacks to make your run even better than your last. Also, In case you need a guide on what to eat depending on the time of day you workout, here’s a good one to help you figure out the best time to go for your run.